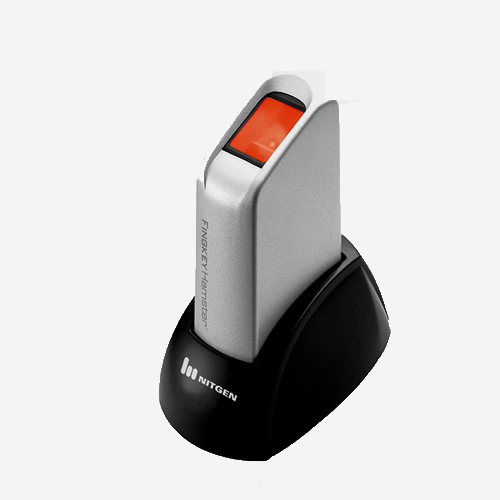 USB biometric reader ideal for informatic applications. 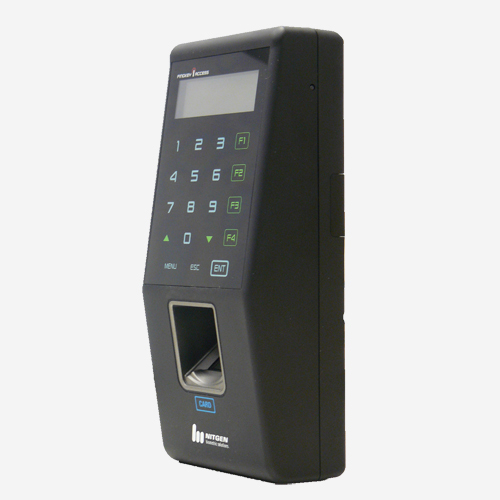 Automatic activation system (Auto-on) and Live Finger Detection technology (LFD). 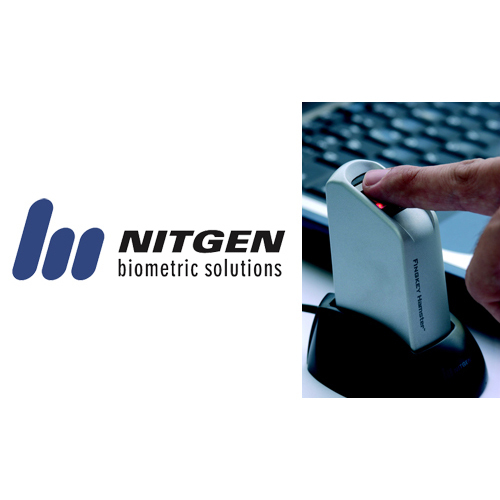 Nitgen Fingerprint recognition Hamster is a fingerprint recognition device for computer security equipped with the fingerprint recognition module featuring its superior performance, accuracy, durability based on unique Nitgen fingerprint biometric technology. 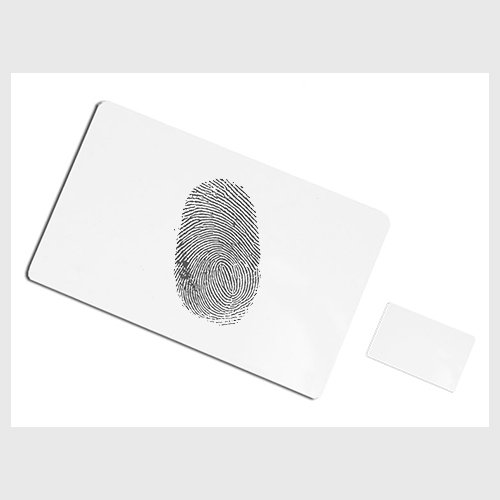 It can be plugged into a computer separately with your mouse and it is very safe and convenient device for security instead of password that is vulnerable to fraud and is hard to remember. 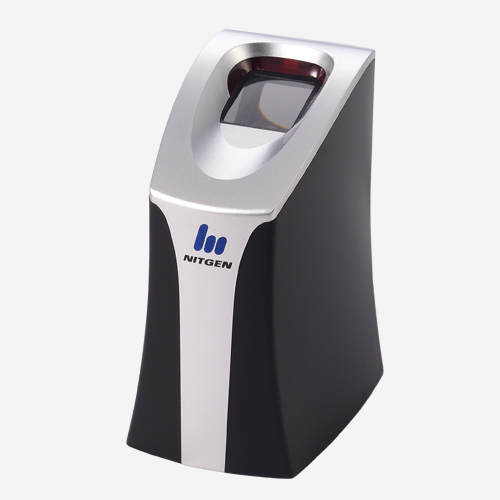 Nitgen fingerprint recognition Hamster was designed by the most optimized designing technology for fingerprint recognition, so it has very robust against physical external impact, environment and static electricity. 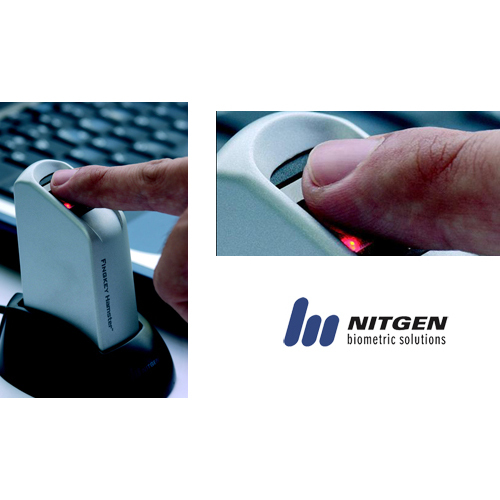 Biometric reader Nitgen Hamster is featured with OPP06 optic with Live Finger Detection (LFD) tecnology for high security and Auto-on, sensor’s automatic activation. 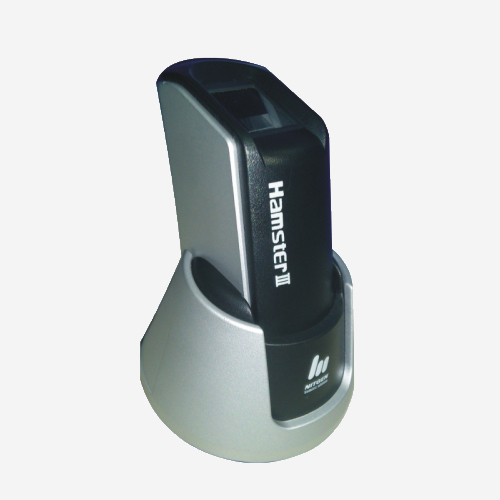 SDK available for software developers, software functions to integrate the Hamster in you application easily. Available new Java Software Development Kit (SDK) for Linux and Windows. 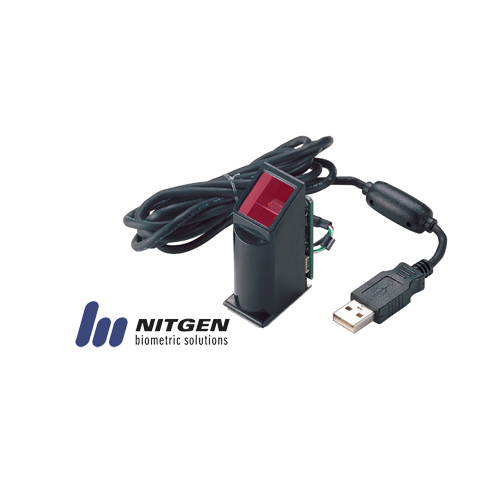 The access control and Time&Attendance control Nitgen Fingkey Access2 must be installed with last hardware software versions, so it does not support the standard one. 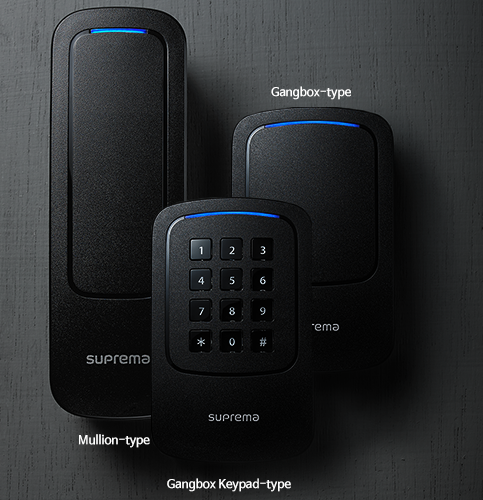 Access Manager Pro enables a maximum control of 2000 devices and the server authentication through its own data base. 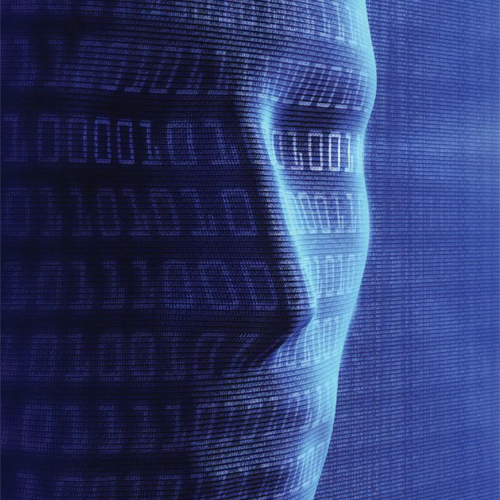 So it can allow a perfect identification and traceability of users. Group administration and users efficiency.